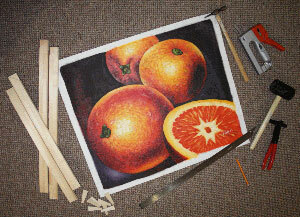 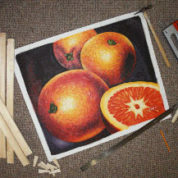 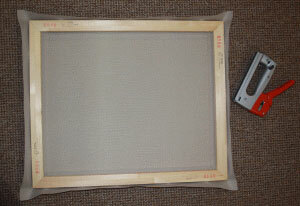 The purpose of stretching a canvas is to preserve it and prepare it for framing. 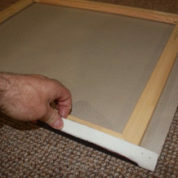 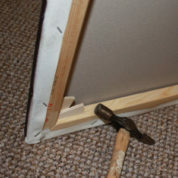 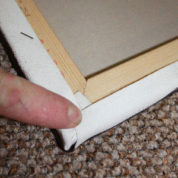 It can damage a canvas if not done correctly, but at Fine Framers, we use only expert techniques learned and honed through our many years of experience. 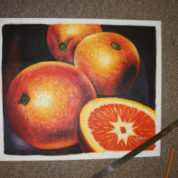 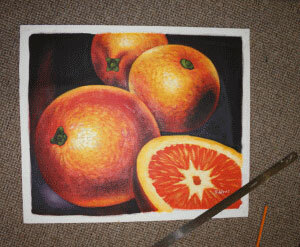 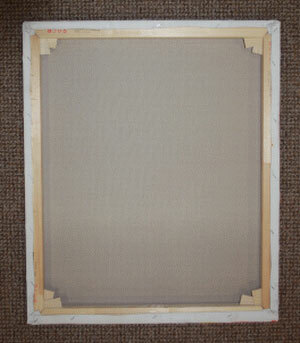 Canvas stretching begins with a customer bringing us a painted or printed canvas. 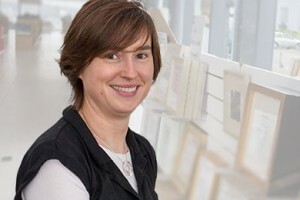 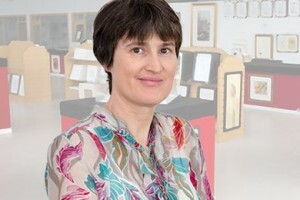 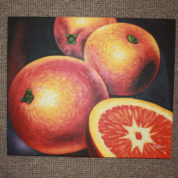 Alternatively, we could be printing one of their images onto canvas. 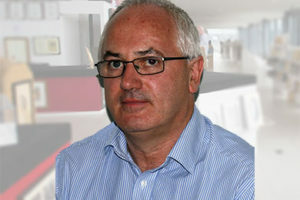 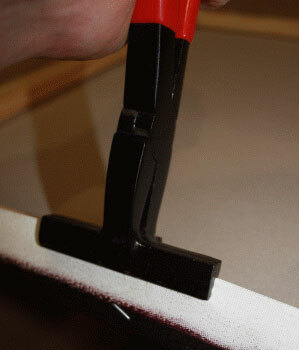 Our large format printing service can output at any size up to 44” wide, by any length. 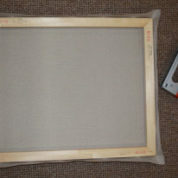 We first make up a special ‘frame’ on which the canvas will be stretched. 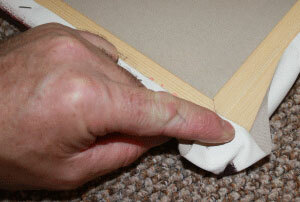 We do this using pre-sized stretcher bars. 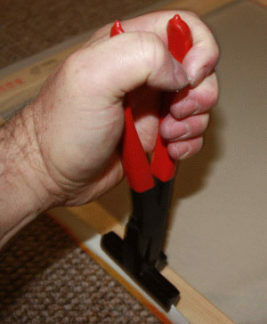 These typically come in lengths from 8” upwards, in 1” intervals. 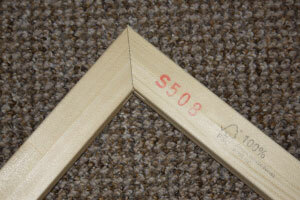 We select the correct length stretcher bars, which loosely interlock with each other to form a ‘frame’. 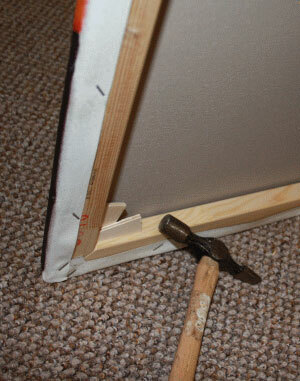 Next, we attach the canvas over this, and secure it with a staple gun. 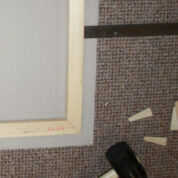 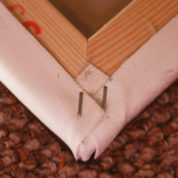 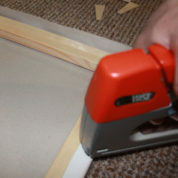 We then insert two wedges in each of the four corners, to tension the canvas on the frame. 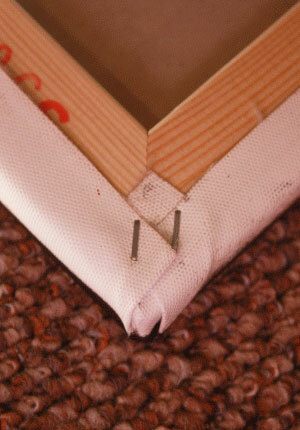 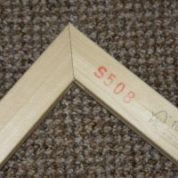 For larger canvas frames, we also use brace bars, to ensure the stretcher bar frame retains its shape and rigidity. 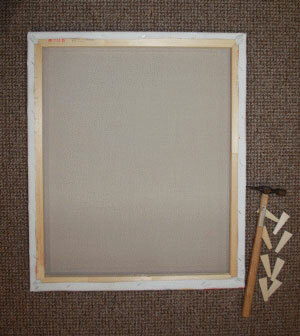 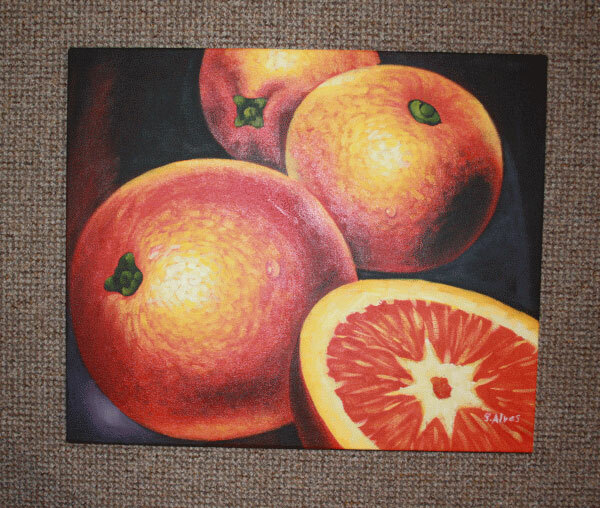 This stretched canvas can then either be hung directly onto a wall, or framed to give a more pleasing visual effect. 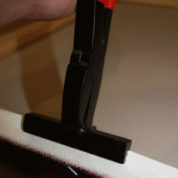 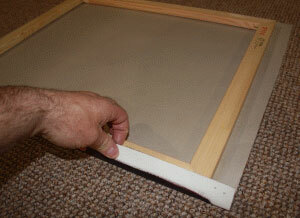 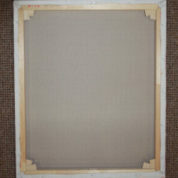 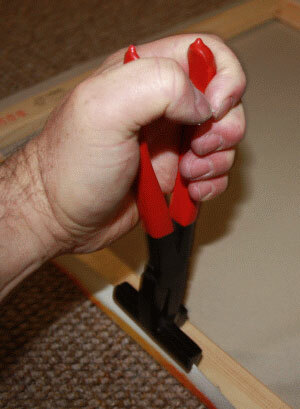 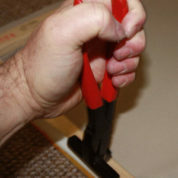 When we are framing a stretched canvas, we typically use 1” deep stretcher bars. 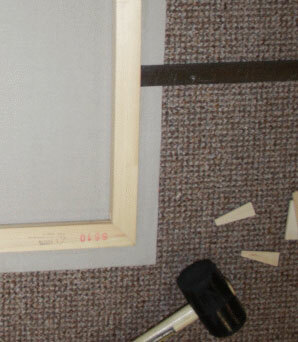 For larger canvases, we use premium stretcher bars, which have a greater cross-section. 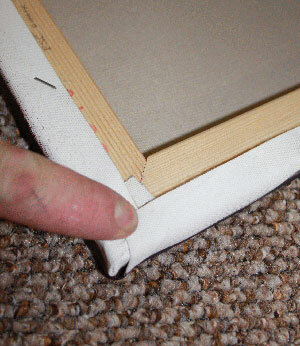 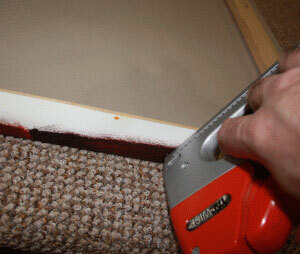 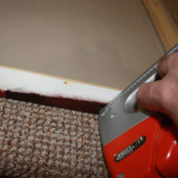 If canvas stretching is part of your project, just contact us to use our specialist service. 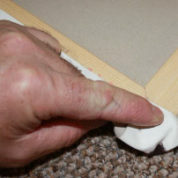 Your piece will be in safe hands!